The Office of Student Development serves Nyack’s mission by serving its students. Blessed with a long history of diversity, Nyack College has an opportunity to tell the story of the gospel through loving community in a powerful way. Accordingly, the Office of Student Development works hard to contribute to the spiritual and academic growth of the student community. We seek to create extra-curricular and co-curricular activities, facilitate worship experiences and organize missional projects wherein students can develop a fuller sense of their unique identity within God’s Kingdom. Dr. Hammond is the Dean of Students for the NYC Campus. Charles has served on the Pastoral staff at the Brooklyn Tabernacle Church for over twenty-five years. 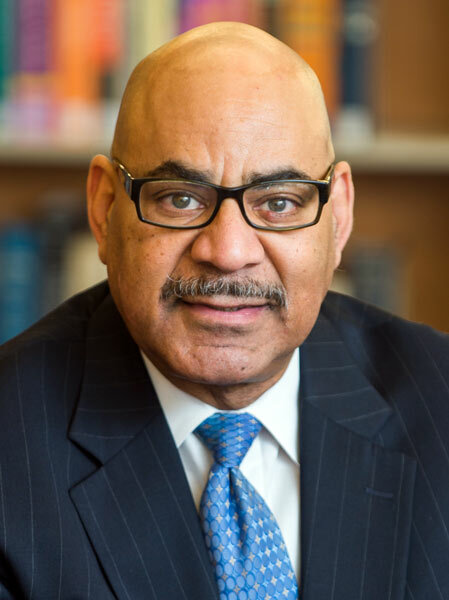 Charles received a Bachelor of Science Degree in Business Administration from New York University, a Master of Professional Studies Degree in Urban Studies from Alliance Theological Seminary and his Ph.D. Degree from Trinity Theological Seminary in Newburgh, Indiana. Charles’ passion is to serve as a mentor in the lives of Nyack’s diverse student community and watch God transform men and women into world changers. 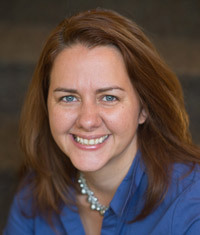 Deborah Harris has served the community at he NYC Campus for over 15 years. Deborah received a B.S. in Interdisciplinary Studies (Christian Education/Bible) and a Master of Divinity from Alliance Theological Seminary. As her education suggests, Deborah serves the Office of Student Development and the student body out of a mature and carefully nurtured Christian worldview. Deborah seeks to empower Nyack students by helping them pursue their goals with wisdom, confidence and diligence. 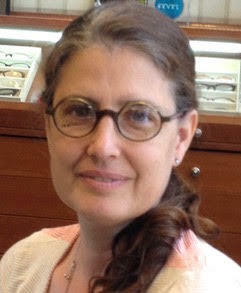 Maggie Labocki has been on staff at Nyack College since March 2010. 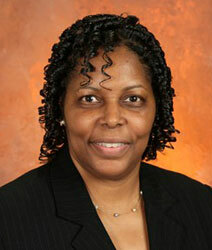 She currently serves as Director of Counseling Services at both the Rockland & NYC campus locations. Maggie along with the Counseling Services Department shares a common desire to see our students thrive in their emotional well-being. Maggie earned her BA in Psychology at Kean University, 5/2001 and her MA in Counseling at Alliance Graduate School of Counseling, 5/2004. She became NY State Mental Health Licensed, 7/2010. Maggie also holds the designations of Certified Clinical Mental Health Counselor and National Certified Counselor from the National Board of Certified Counselors, 11/2014. Currently attending the Alliance Graduate School of Counseling at the NYACK 2 Washington site. Katherine is grateful for God’s empowering word, which guides her to help people “bring what is in darkness to light” in the counseling relationship for healing and restoration. She is thankful that God walks along side her to provide a genuine and empathic environment where individuals can safely explore life’s challenges in order to reach their full potential. Jusup Sianturi is currently attending Nyack’s Alliance Graduate School of Counseling. He has a B.S. in Interdisciplinary Study in Business and Bible from Nyack College. He is a Worship Director at his current chuch and has been leading worship for 24 years. He has also worked with Youth and Young Adults in worship and discipleship. Jusup is called and desires to help those who are hurting. 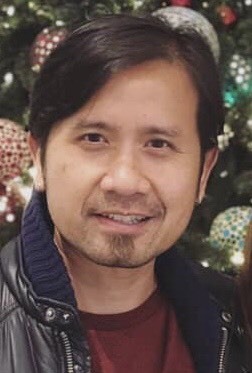 As someone who has gone through the process of emotional healing himself, Jusup has now dedicated himself to be God’s agent of comfort and healing with the help of the Holy Spirit through counseling. Asha Moye is currently enrolled in Nyack College’s Alliance Graduate School of Counseling and is expecting to complete her master’s degree in Spring 2019. She has a B.A. in Psychology from the Macaulay Honors College at Hunter College. She feels the call from God to help the lost and the broken find clarity and direction through God’s love. She believes that, through counseling and talk therapy, she can be the hands and feet of Jesus with the reminder that God is the Great Counselor. She looks forward to working with the students of Nyack College and seeks to help students remember the love of Christ in any way that she can.